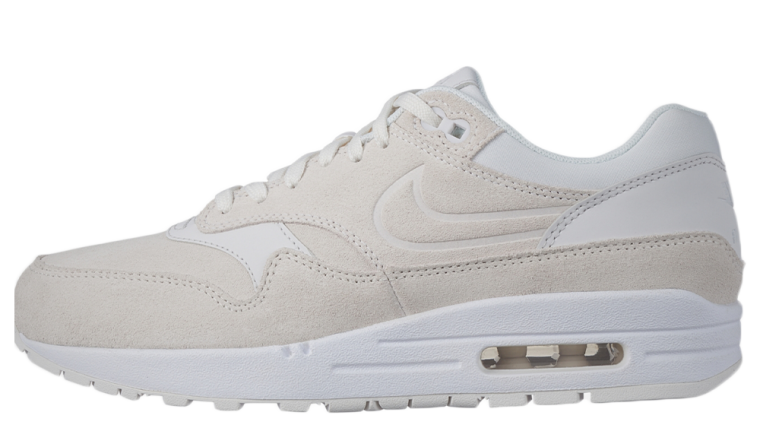 The Nike Air Max 1 is the most important sneaker in the Swoosh brand’s history. As the first shoe to incorporate Nike’s iconic Air technology, this trainer now represents the brand. Originally releasing in 1987, Tinker Hatfield’s design was ahead of its time and has become a street style staple. The sneaker’s midsole of course features the brand’s iconic visible Air Unit. 30 plus years on, this sneaker is still one of the most sought after designs from Nike’s range. 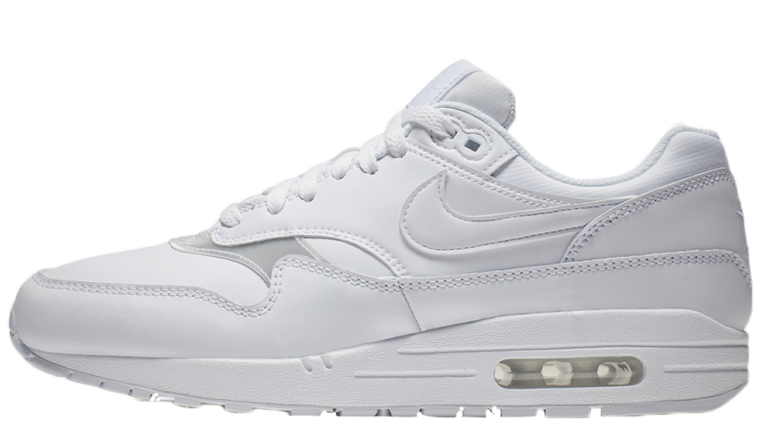 Arriving in a variety of women’s exclusive colourways, including the Air Max 1 Premium and SI, sneakerheads will be spoilt for choice with Nike’s fashion-forward designs. 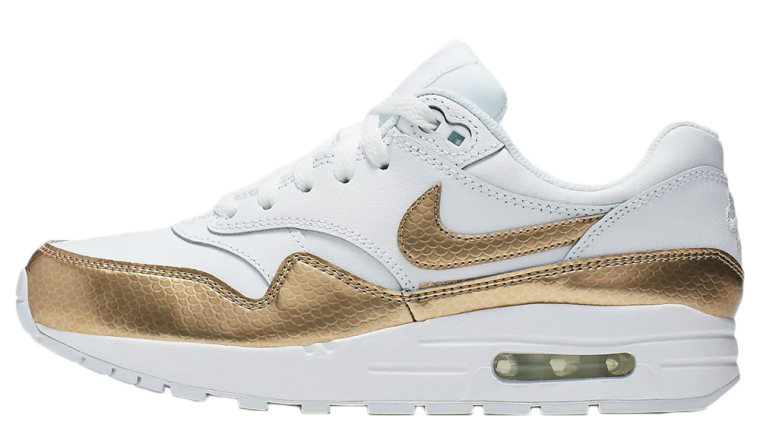 The Air Max 1 is also a favourite of megastars like Beyonce, who was spotted wearing an eye-catching gold pair recently. The hype for this legendary sneaker certainly isn’t going anywhere. 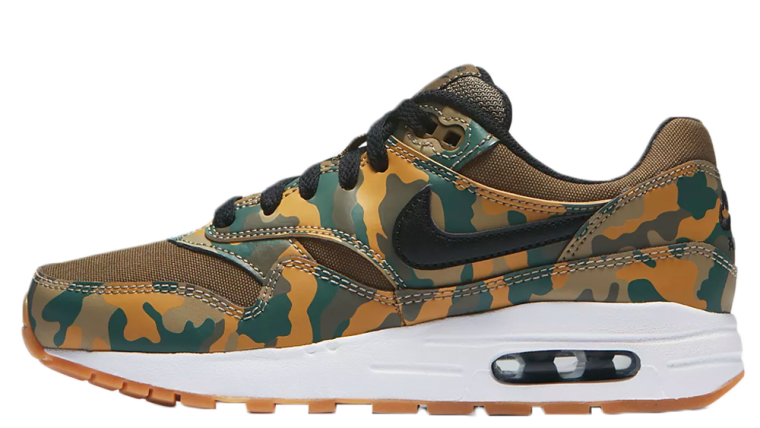 If you’re loving the Air Max 1, check out our list of women’s exclusive styles below and stay tuned for news and updates on the latest releases.